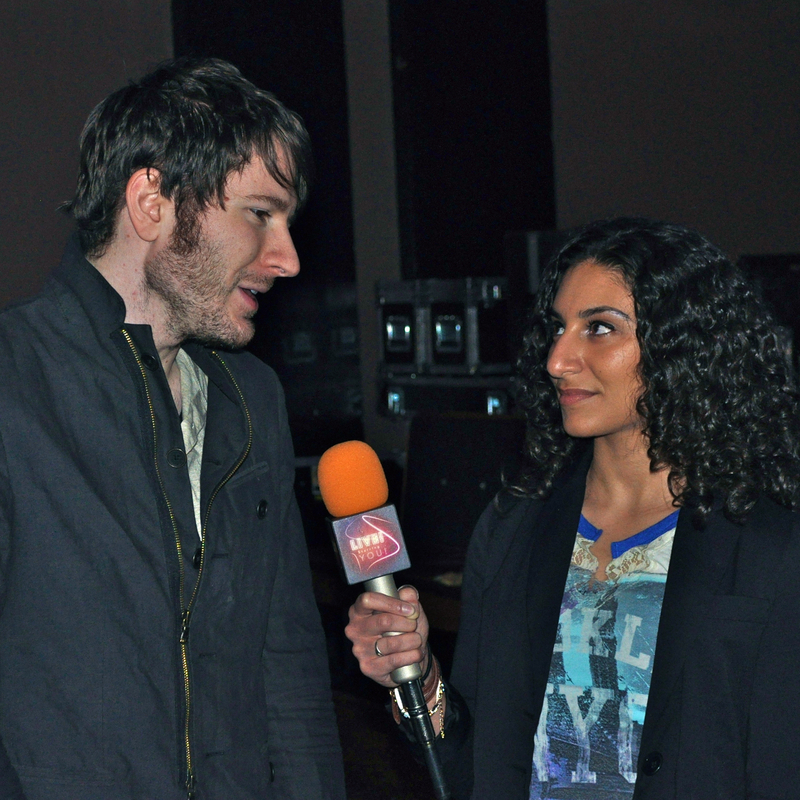 Owl City: ‘Darkness’ lit up by Fireflies and fans’ voices – Live! Starring ... You! As the lights on stage softened, the infectious electronic melody that once topped the Billboard Hot 100 began to play through the speakers. Immediately, the audience roared with excitement. 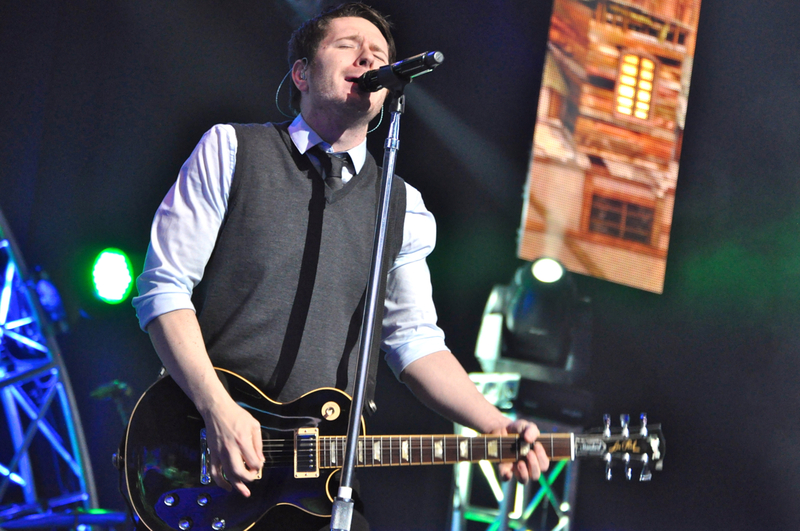 The song “Fireflies” not only offers a mixture of upbeat lyrics and contagious rhythms, but for its composer and singer Adam Young – better known as Owl City – it offered a chance to escape from an unhappy reality. And escape he did, through his love of creating music and the birth of his second Owl City album, Ocean Eyes. Instantaneously, “Fireflies” propelled Adam into the spotlight, solidifying his place in music. To get a deeper understanding of Adam’s rapid rise to fame and passion for music, I caught up with him on tour for his fourth album, The Midsummer Station. He greeted me like an old friend – warm and engaging – and began to explain how out-of-the-blue his music stardom really was. Instantly I’m taken back to three years ago when I first heard the song “Fireflies.” I originally discovered it playing one evening in the SUNY Buffalo State student union. The infectious lyrics quickly captivated me – never had I heard anything like it before. Soon after, every pop station I turned to began playing the song as well. Then seemingly overnight, the song’s popularity grew – making it a worldwide hit. But before the rapid success of Ocean Eyes, Adam says, he was trapped in a dead-end job, wasting time going to school for nothing in particular. It was there in his parents’ Minnesota basement, while he struggled to overcome insomnia and deal with his everyday life, that the Owl City project was born. One thing that hasn’t changed since the start of Owl City is Adam’s ability to deal with an often-dark, introspective reality through his upbeat music. For a musician like Adam, fans are what make this type of career worth having. As the interview comes to an end, I find myself thinking about the different places our interests unexpectedly lead us. Adam is undeniable proof that when you follow your passion, anything is possible. Narmeen Karzoun is a journalism major at SUNY Buffalo State who graduates next month.